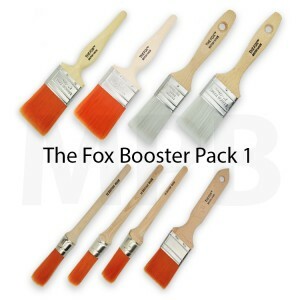 The Fox Booster Pack 1 SAVE ££'S Set Includes: - 1 x 1.5" Original Fox Straight Cut - 1 .. 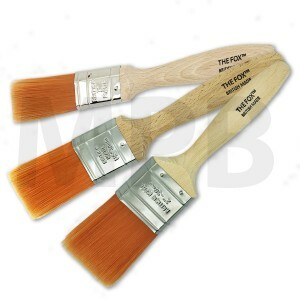 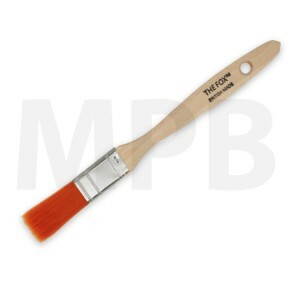 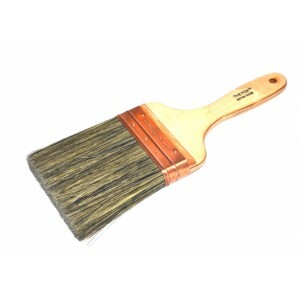 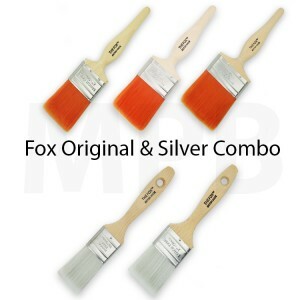 The Fox Silver 3" Specially formulated flat fine filaments. 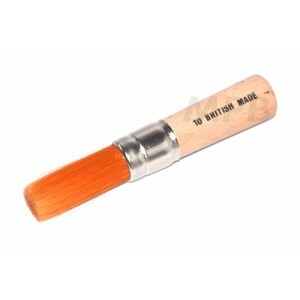 Flat cut to create well defined an.. 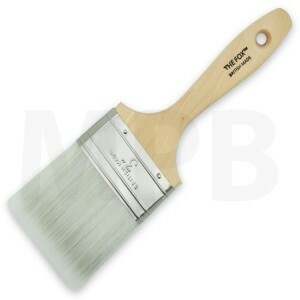 The Fox Silver 4" Specially formulated flat fine filaments. 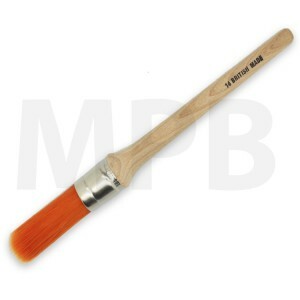 Flat cut to create well defined an.. 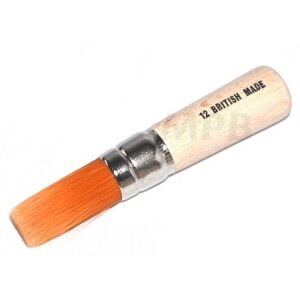 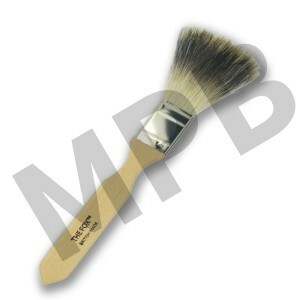 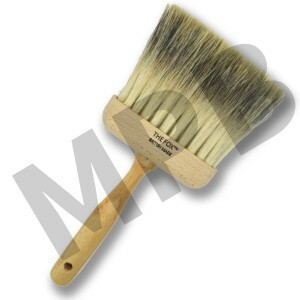 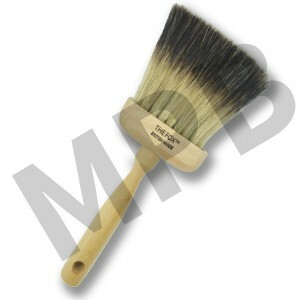 The Fox Ultra Sim 3/4" Brush Tried and tested Specially Formulated Filaments. 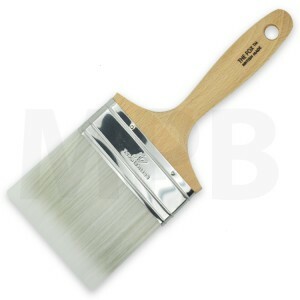 Ultra thin allow.. 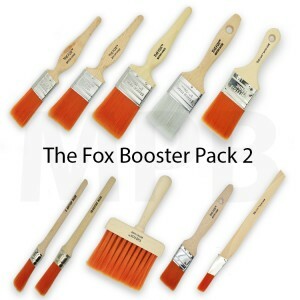 The Fox Booster Pack 2 SAVE ££'S Set Includes: - 1 x 1" Original Fox Straight Cut - 1 x ..